BIGKEN22 has no current links. Here to meet new people. 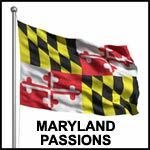 Help us keep Maryland Passions free of spam and fake profiles.